Our annual Burns Supper was a great success. Many thanks to the Island Café staff for looking after us so well. 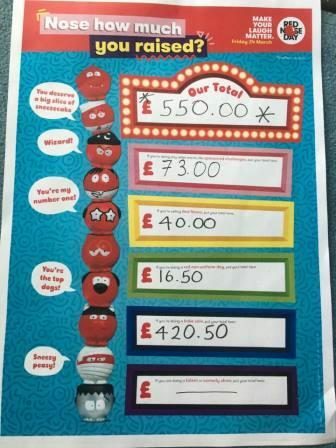 Well done to all of the children who performed speeches, poems and songs with confidence. 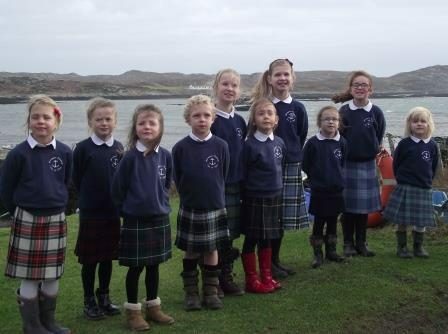 There was also an opportunity for the children to do Highland Dancing and to play recorders, fiddles and Cello too. 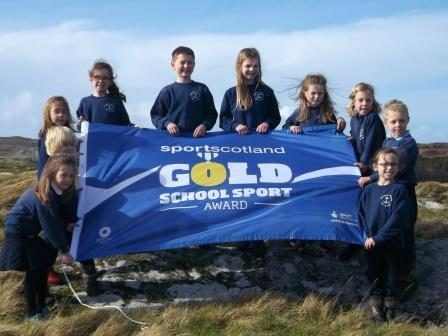 Pupils and staff are delighted that the school has won this award from Sportscotland for a second time. The award is recognition of our school’s achievements in putting physical education and sport at the heart of the school. 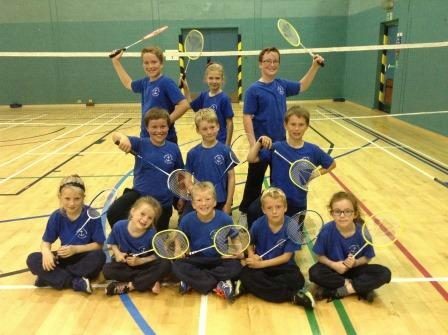 We are committed to ensuring that there are opportunities for every pupil to engage in physical education, school sport and ultimately go on to enjoy life long participation in sport and physical activity. 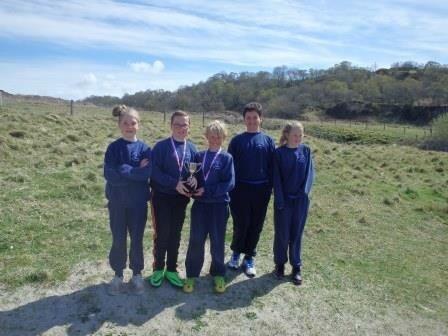 5 pupils competed in the OLI Interschools orienteering Championships at Ganavan on Friday 6th May. 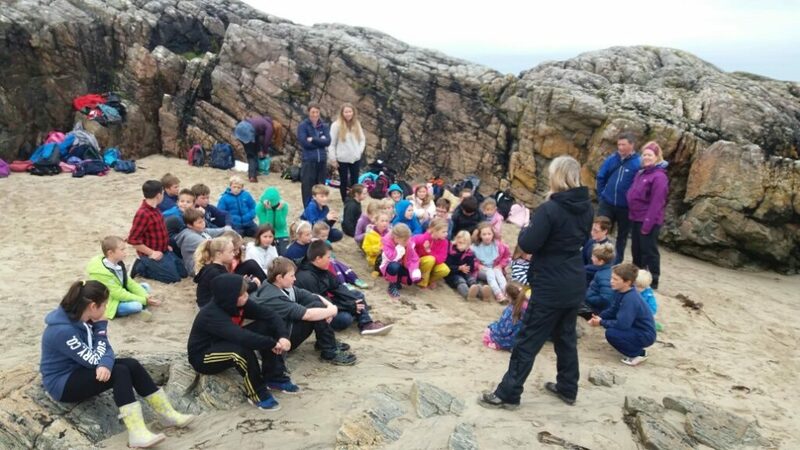 A wonderful team effort resulted in the children winning the trophy for teams from smaller schools in the closely fought competition.